Video brings in more senses than any other branding medium. By combining both sight and hearing into one package it brings customers closer to your products and services than just seeing or listening can. 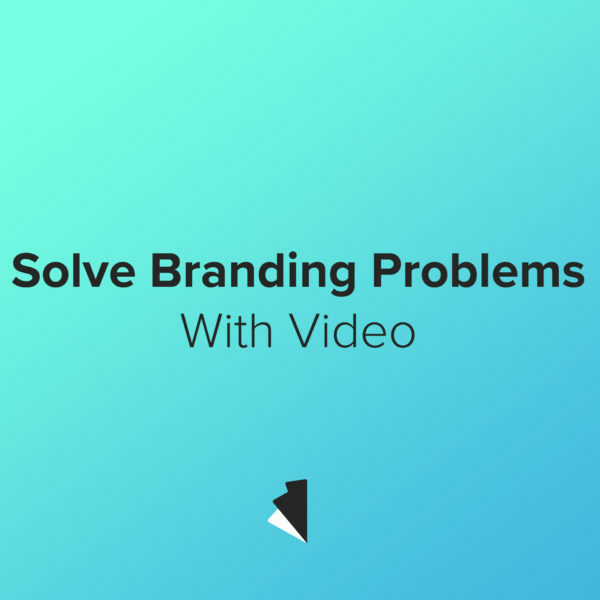 Thanks to this combination video creates a more engaging and captivating experience for your audience. Using other marketing techniques it is often difficult to convey your brand’s personality. Video, however, allows your tone to come across smoothly. Can you think of someone in your office who’s personality really capture’s the essence of your brand? Put them in front of a camera where they can open up your company’s values to the world. A picture is worth a thousand… Alright, we get it, pictures often describe a scene better than words can. Video is made up of hundreds and thousands of pictures and allows us to tell complex stories in shorter packages than any other medium. This couldn’t be more true than when conveying your brand’s personality. Moving images give you the opportunity to convey your message in no time, and in our busy lives timing is everything.